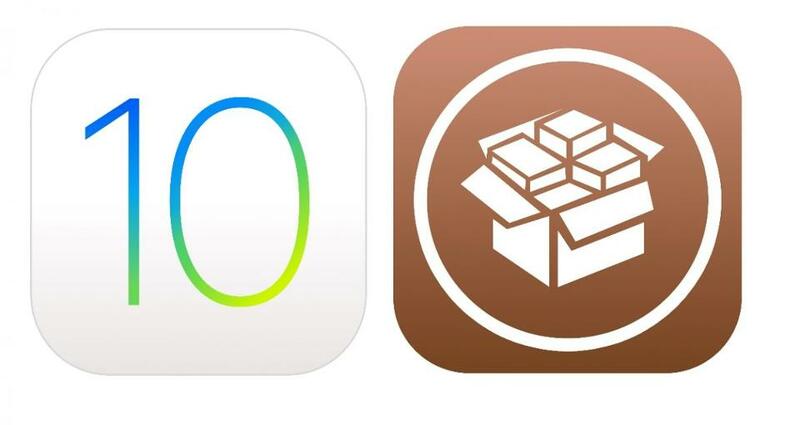 The Pangu iOS 10.3.1 jailbreak that was supposed to come a week after iOS 10.3.2 was released still remains as elusive as ever. But there’s still hope, with some sources asserting that the iOS 10.3.1 jailbreak that was showcased by Team Pangu at a mobile security conference at the end of April might still come after the MOSEC 2017 conference later this month. As of now, Pangu isn’t talking about jailbreaks at all, neither on Weibo nor on Twitter. Everything is MOSEC 2017 right now, but once the June 23 conference ends, there’s a possibility that Pangu will release the iOS 10.3.1 jailbreak. That’s what reports say, but we’re not buying that story. We believe Pangu has made a decisive move by not releasing their iOS 10.3.1 jailbreak, and now that we’re into iOS 11 beta versions ahead of iPhone 8 launching in the fall, there’s little reason to believe that Pangu would hold out for so long and then release the JB tool dubbed Janus after the event at which it was showcased. There still might be a jailbreak for iOS 10.3.1 coming in August or September, but it’s not likely to be the Pangu iOS 10.3.1 jailbreak. What’s more likely is that someone will pick up the source code that security researcher Adam Donenfeld will be publishing in August. The code is for the exploit that Donenfeld says he has already written for an iOS 10.3.1 vulnerability that he reported to Apple and was patched in iOS 10.3.2. People have called Pangu’s reluctance to release its working iOS 10.3.1 jailbreak for iPhone 7 as being an act of “betrayal” and a “selfish” move. We don’t see it that way. Pangu is a proper security company now, and it isn’t – it never was, actually – obliged to develop and release jailbreaks to the public. The team has just chosen a different direction for its skills, and no one in the jailbreak community has a right to cast aspersions on their intentions or their integrity. They never promised a jailbreak for iOS 10.3.1; they merely showcased their skills in this area. Still, a jailbreak for iOS 10.3.1 may yet come from Adam Donenfeld’s exploit, but somebody has to compile it and get a working JB before it can be made available to the public. We’re assuming that will happen soon after the source code is released, but we’ll have to wait and see. That said, there’s no dearth of jailbreaks for iOS 10 devices, including iPhone 7, as long as you know what you’re doing. If you’re on iOS 10 to iOS 10.1.1, there’s the extra_recipe+yaluX beta 4, which works on iPhone 7, and with substrate support. The IPA file for that jailbreak is available here. You can also try the yalu + mach_portal jailbreak on beta 4-1. It’s very unstable, according to Luca Todesco, so only download that IPA if you know what you’re doing. Else, you can get the slightly more stable beta 3, available here. If you’re lucky enough to be on a device with iOS 10.2 (you lucky dog), there’s the Yalu102 jailbreak currently on beta 7. All of these are on beta, as you saw, and aren’t recommended for amateur jailbreak enthusiasts. Fortunately, there are other ways to get tweaked and banned apps on your iPhone 7 and earlier models. It’s called sideloading, and it works on most iPhone and iPad devices, as well as iPod Touch sixth generation. The best part is that it doesn’t not involve jailbreaking your device, and therefore voiding your warranty. You can read more about that here, or check out some great apps like Spotify++, Facebook++, Phantom for Snapchat and more, here.